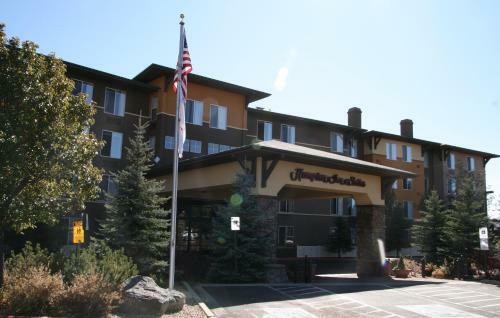 Featuring free WiFi and a restaurant, Hampton Inn & Suites Flagstaff offers accommodation adjacent to Northern Arizona University. While visiting Flagstaff, enjoy a relaxing stay in a beautiful room or suite. Enjoy a free, on-the-house breakfast around an authentic pioneer chuck wagon. Indoor pool and Jacuzzi, free wireless and wired Internet, exercise room, and guest laundry.